We are a small dance company, specializing in building the foundations of dance technique in a relaxed and FUN environment. Our classes are geared toward 3-5 and 5-9 year olds, and we also have a couple adult classes as well. 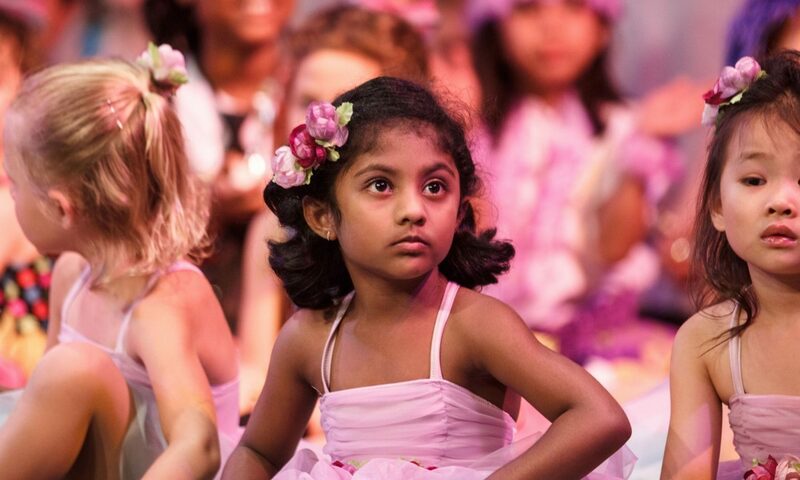 If you are looking for a safe, wholesome, and caring place for your child to learn the fundamentals of dance, feel free to contact us or fill out a registration form.